The Chaplaincy and whole school are involved in a number of social outreach initiatives. 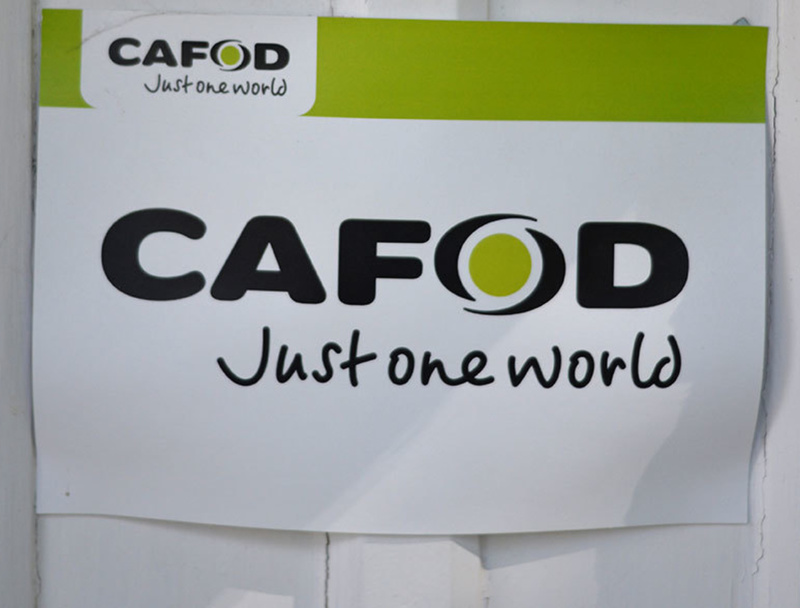 The school has recently joined the Faith In Action programme. 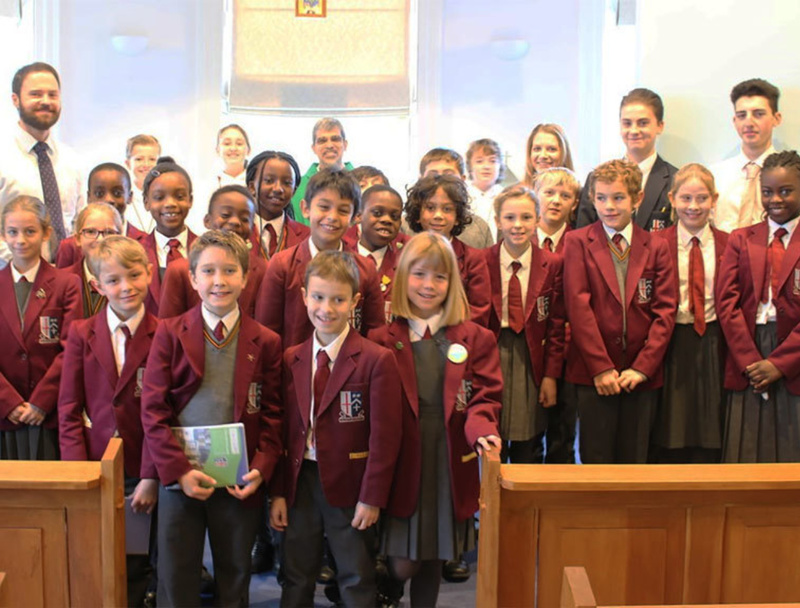 The Chaplain, with the support of pupils and charity representatives, helps to plan and run fundraisers throughout the year for local and international charities. Some of the charities we have supported this year include: Mary's Meals, The Jimmy Mizen Foundation, CAFOD, Mind Mental health charity, the Christmas Shoe Box Appeal and the Passage Homeless Shelter. Pupils are given responsibility to prepare reflections and to lead the Rosary and Lenten services which take place during the year. Older pupils help to train and teach the younger pupils to Altar Serve. They also help to prepare and lead assemblies. Sixth Formers also organise and run a pupil led charity week.